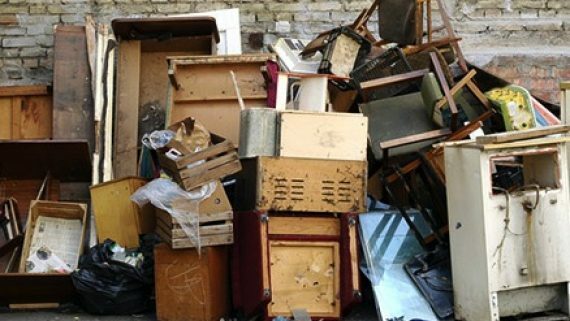 Sydney Forensic Cleaning provides specialised and comprehensive Vandalism and Trashed House Cleans across Sydney and New South Wales. 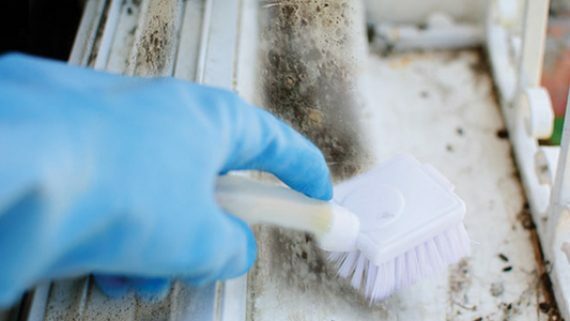 If your home or business has been vandalised, Sydney Forensic Cleaning appreciates you want the damage mitigated and restored and quickly and professionally as possible so you can return to your everyday life. 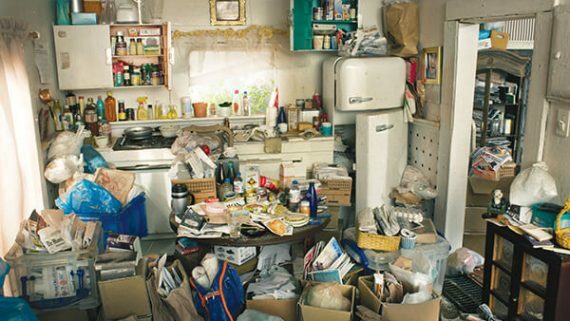 Vandalism is a troubling and unexpected situation for homeowners to face, and the clean up can be overwhelming. 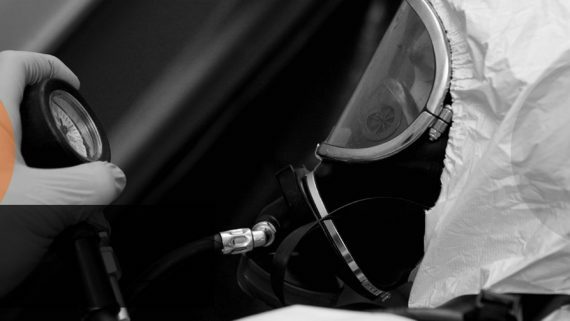 To save yourself the time, hassle and discomfort, contact Sydney Forensic Cleaning to provide a complete Vandalism clean up. There are several reasons why you should always hire a professional to handle vandalism clean up and graffiti removal. 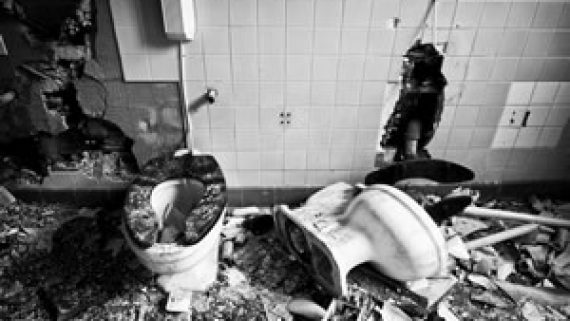 It’s the best way to ensure that clean up is completed quickly, deterring future vandalism and additional damage. 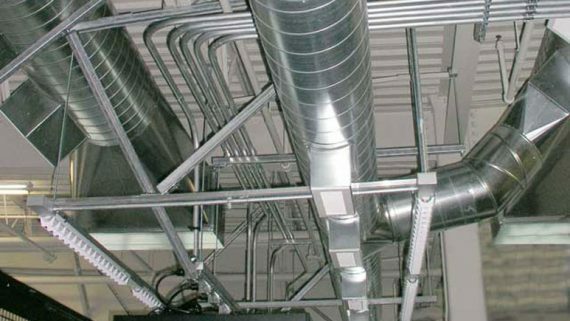 A vandalism clean up technician also has the tools and materials necessary to remove paint, food, and waste effectively and without damaging the underlying surface. Sydney Forensic Cleaning technicians are specially trained to identify the safest and most efficient vandalism clean up and removal methods for various surfaces and materials, ensuring that your property will be returned to it’s previous state. Trying to clean up vandalism yourself can often be disastrous and can result in additional damage if you use the wrong cleaning agents or methods. 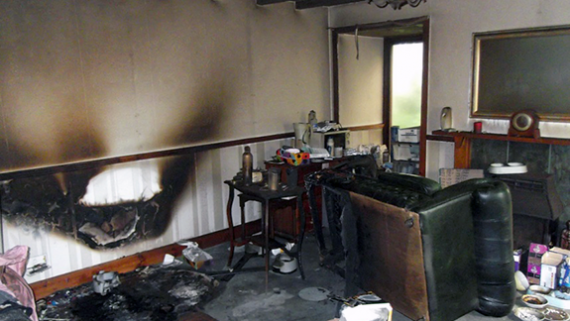 Sydney Forensic Cleaning professionals are certified to perform clean up and restoration after vandalism. 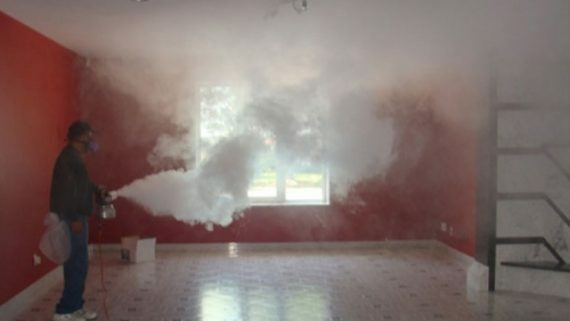 We will can inspect your property and provide an estimate before beginning the remediation process. Sydney Forensic Cleaning provides quality, effective and affordable vandalism clean up solutions for your home or business. 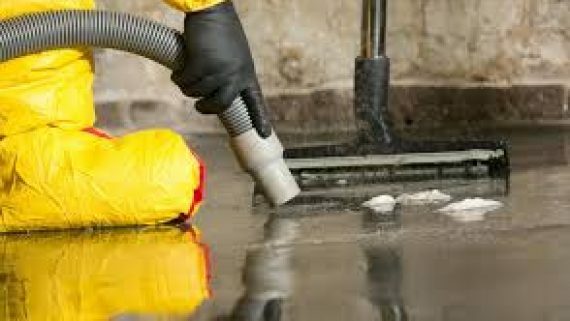 If your home or business is the target of vandalism, don’t hesitate to contact Sydney Forensic Cleaning to discuss your vandalism clean up needs. The team at Sydney Forensic Cleaning understand the importance of discretion and professionalism and all of our staff have been trained to ensure that our work is conducted in an appropriate manner to ensure the minimum disruption while delivering a first class specialised cleaning service.